It’s not even a month since the eleventh season of Bigg Boss has started. Fans, even those among the celebrities find themselves divided among the celebrity contestants and commoners in the house. Even the celebrities have picked their favourite. 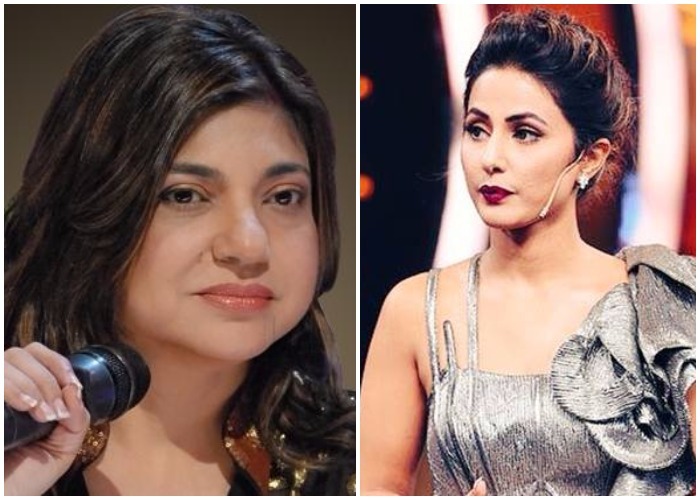 Earlier, in Weekend Ka Vaar, TV actress Sargun Mehta slammed Hina Khan for body shaming her co-contestant Arshi Khan for her body weight. Ex-Bigg Boss winner and Bollywood actress Gauhar Khan also expressed her disappointment with Hina Khan for mocking Shilpa Shinde’s English. Celebrities’ fixation with Bigg Boss 11 is evident and can’t be ignored. Bigg Boss 11: Fans unhappy with Hina Khan over Vikas Gupta fiasco. Will she be evicted this week? Earlier, Hina Khan was slammed by TV actor Amit Tandon for being fake. In a recent episode when Hina Khan had an emotional outburst on the show, she cried rivers while sitting in the pool area. He accused Hina of trying to rake in footage by crying in front of the cameras.